Think about some of your favorite songs… how do they make you FEEL? The greatest songs are the ones that can leave a lasting impression. You can’t leave a lasting impression without moving someone in some way. The easiest way for a person to remember something is by putting it into song. Why do you think on commercials you hear so many “jingles?” – it’s because those companies want you to remember their product/service. This technique is even used in schools. Even the ‘ABC’s’ has a jingle to it. Storytelling has also become one of the main ways to persuade and influence people. 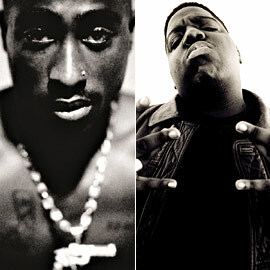 Both Biggie and Tupac were storytellers. When you hear a story it automatically makes you think about past experiences, future goals, etc. Storytelling allows people to relate to you in their own way. Everyone is a storyteller. I’m sure you’ve been asked “how was your weekend” and you responded with a mini story. Even Meek Mill has done a good job at the art of storytelling with his song ‘Tony’s Story.’ I am not saying that all of your music has to be written in a storytelling manor, but I do want you to understand how influential telling a story can be. 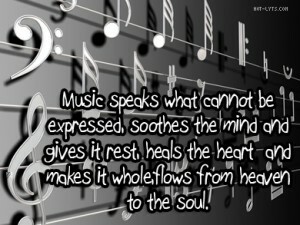 Music can influence others in positive and negative ways. There are songs that you play in the morning to motivate yourself, there are songs that you play to hype you up while getting ready to go to the club, there are songs that make you dance, and songs that give you hope and motivation. In conclusion, don’t just write random ‘bars’ put some serious thought and dedication into making music that grabs and keeps people’s attention. Think, how do you want people to feel when they listen to your song? 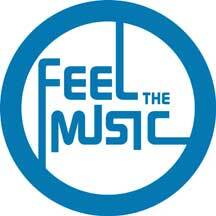 How does your music make YOU feel? What does it make you think? It’s always good to paint a picture with your lyrics. Make music that brings people back to a certain situation. Make music that influences people in a positive way.